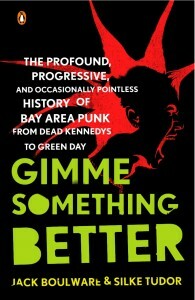 An oral history of punk rock in the Bay Area, compiling nearly 300 interviews and spanning three decades -- more details, images and extra chapters here. 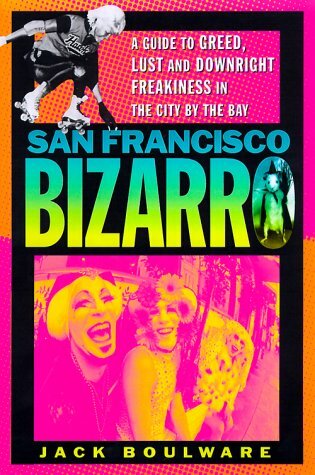 An illustrated guide to weirdo San Francisco, and also a tear through the last 50 years of the city's history -- out of print but still available. A magazine of true stories and original art from San Francisco's legendary Fray storytelling series -- stories featured in issues #1-#3, available here. Anthology of authors from San Francisco's Edinburgh Castle Pub literary scene, featuring Irvine Welsh, Mary Roach, Po Bronson, Anthony Swofford, and more -- available here. An illustrated guide to America's Golden Age of heterosexuality, for those who lived it and those who missed it -- out of print but still available.